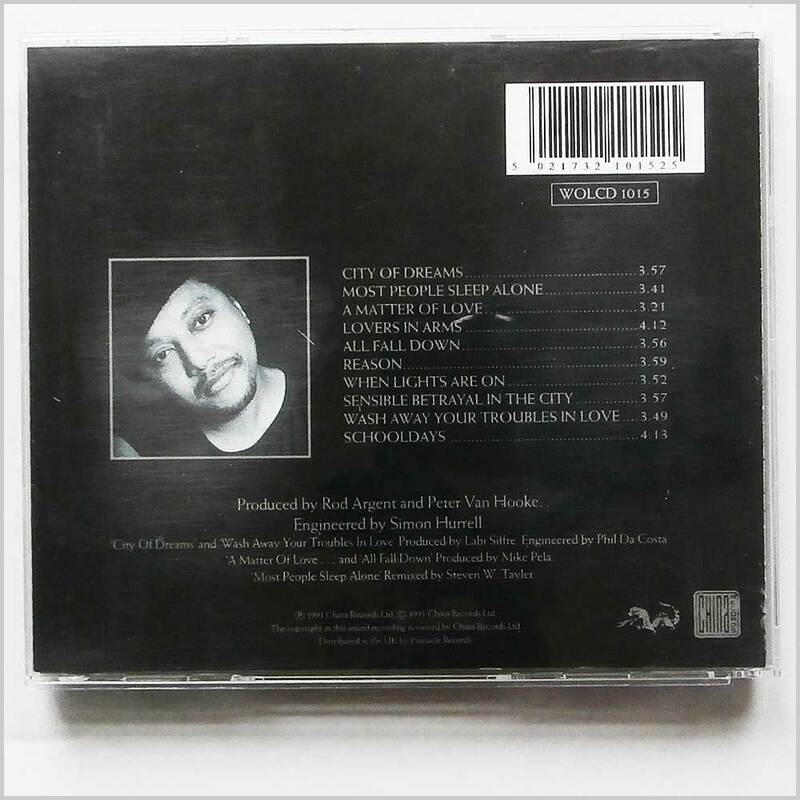 Format: Music CD, Hannibal Records. African music CD release from Kanda Bongo Man with the album Soukous In Central Park. Released on the label Hannibal Records. African music CD. This hard to find pre-owned music CD is fully guaranteed. Format: Music CD, Circular Moves Records. 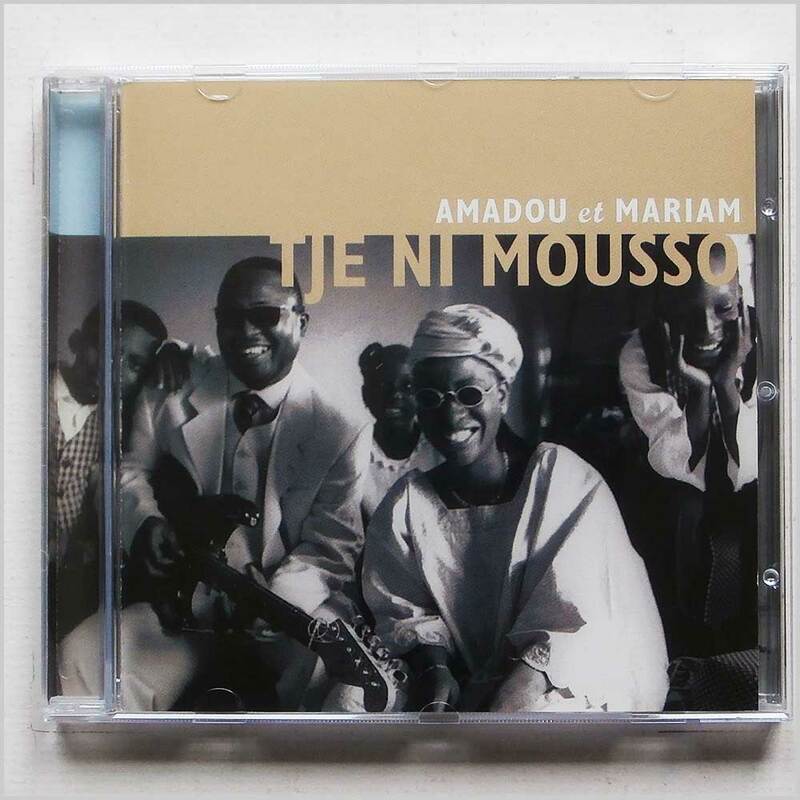 African music CD release from Amadou et Mariam with the album Tje Ni Mousso. Released on the label Circular Moves Records. 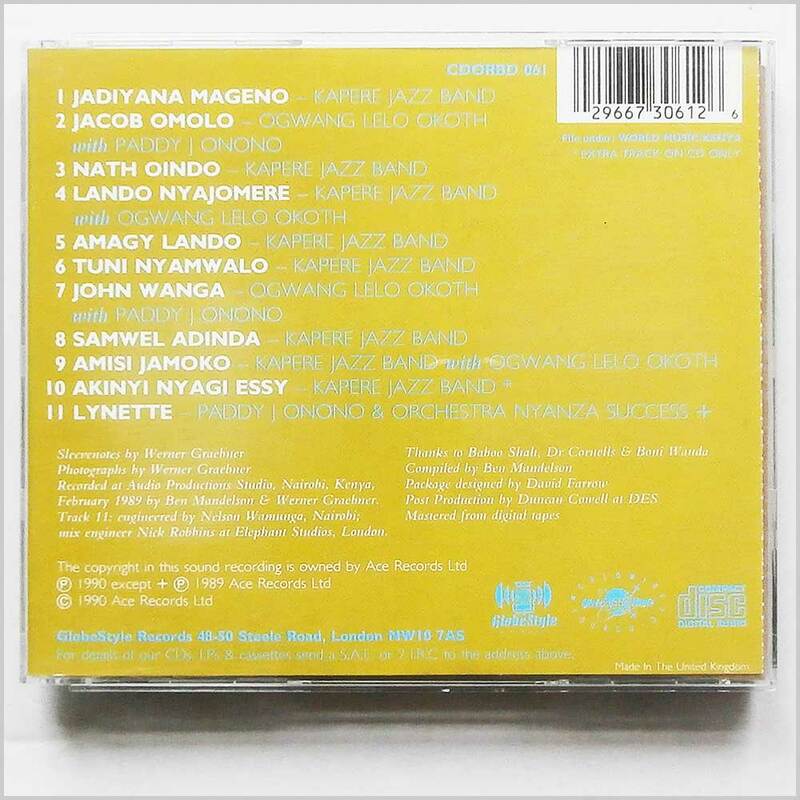 African music CD. This hard to find pre-owned music CD is fully guaranteed. Format: Music CD, Prestige Elite Records. 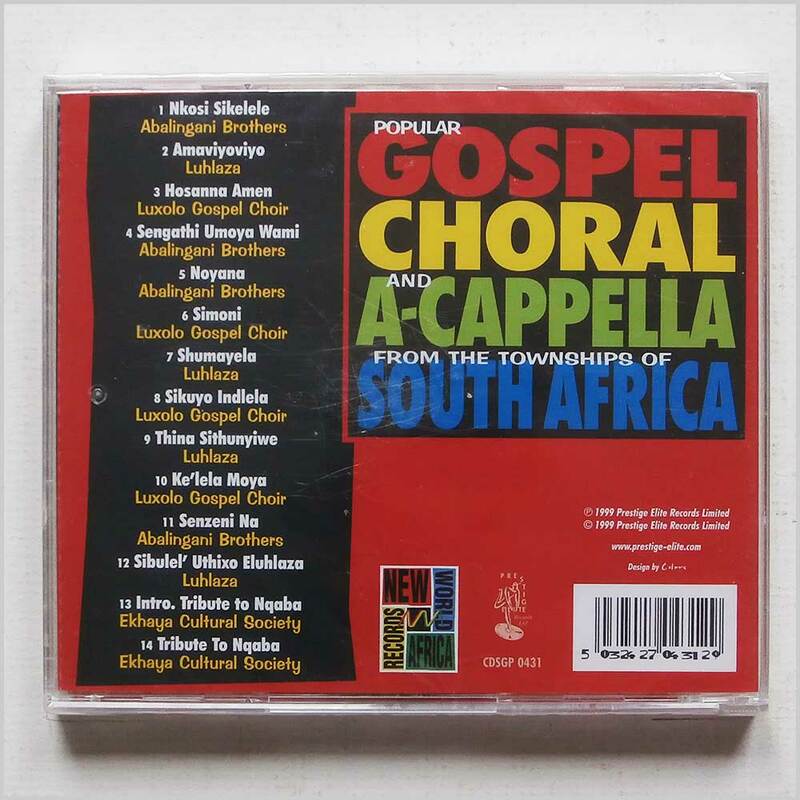 African music CD release from Various with the album Popular Gospel Choral and A-Cappella From The Townships of Africa. Released on the label Prestige Elite Records. 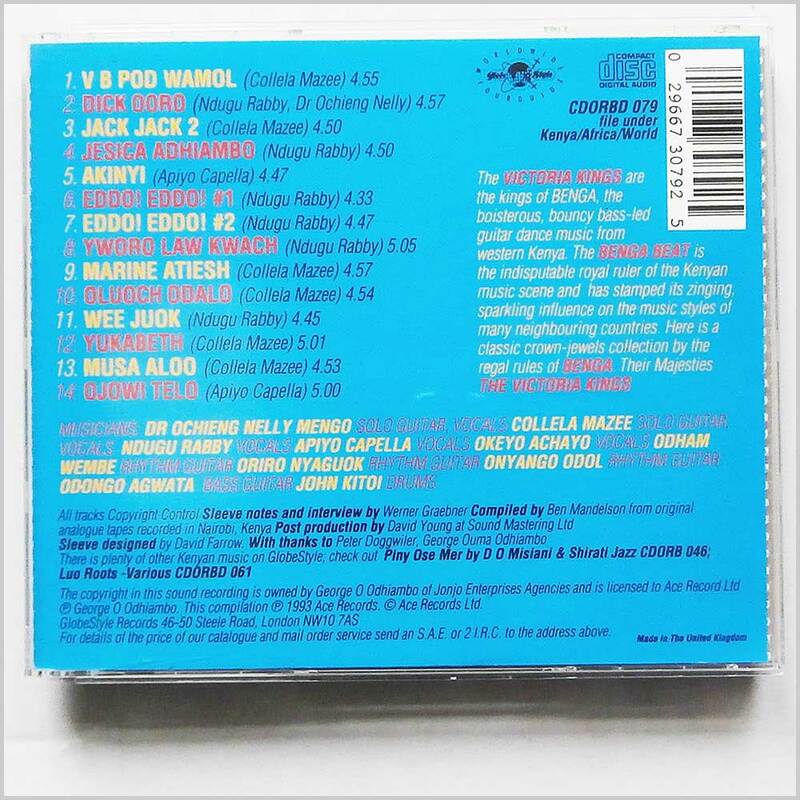 African music CD. This hard to find pre-owned music CD is fully guaranteed. Format: Music CD, Decca Records. 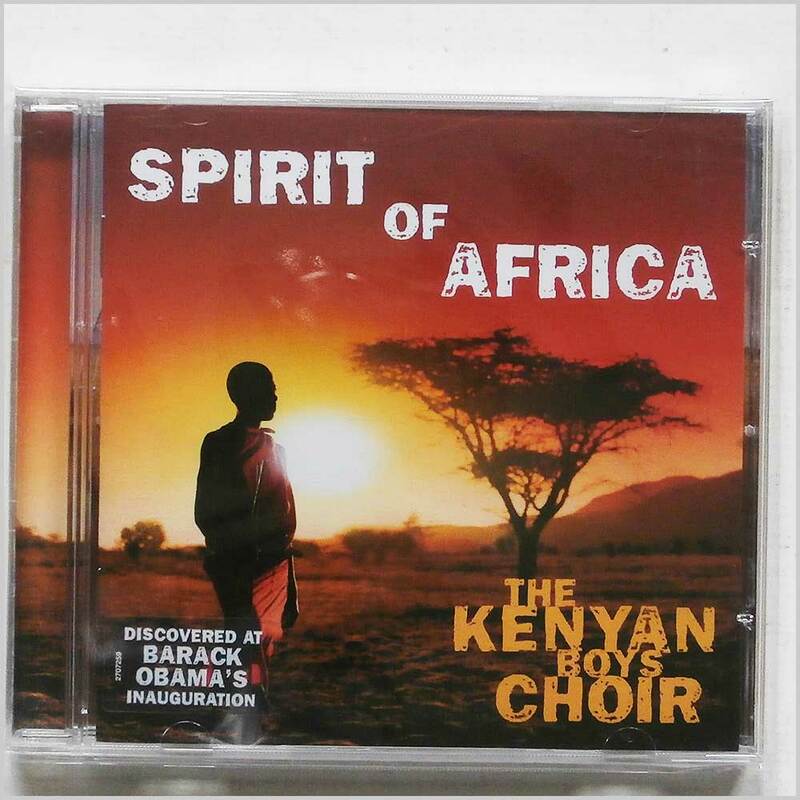 African music CD release from The Kenyan Boys Choir with the album Spirit Of Africa. Released on the label Decca Records. 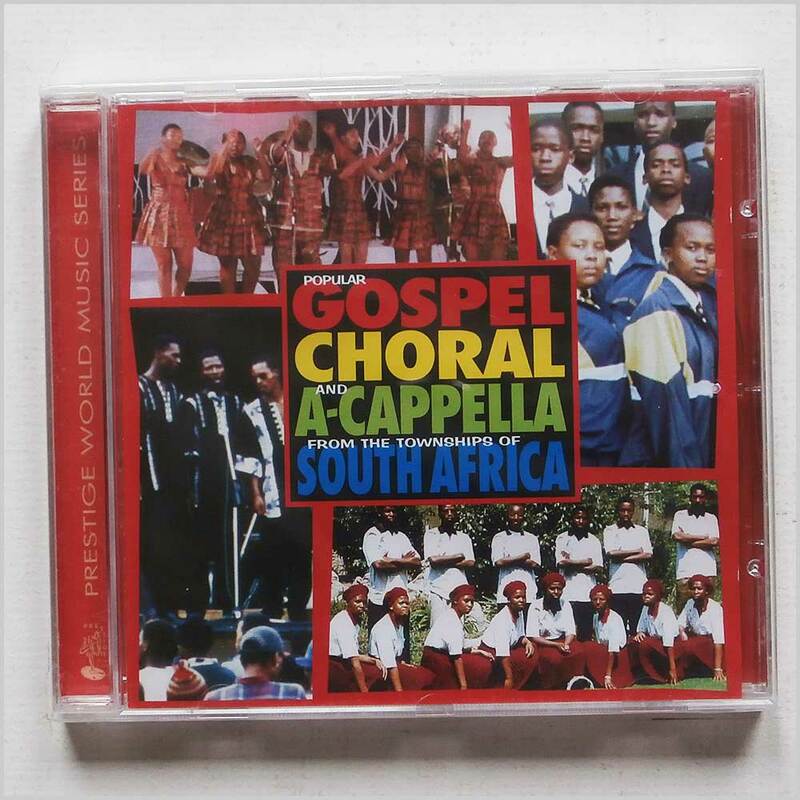 African music CD. This hard to find pre-owned music CD is fully guaranteed. Format: Music CD, Shanachie Records. 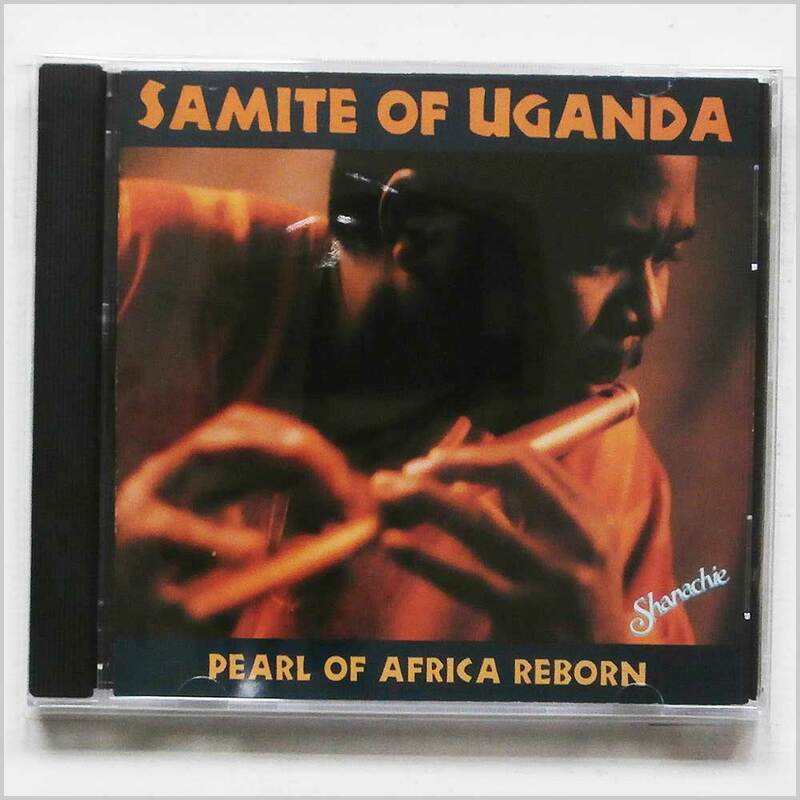 African music CD release from Samite with the album Pearl of Africa Reborn. Released on the label Shanachie Records. 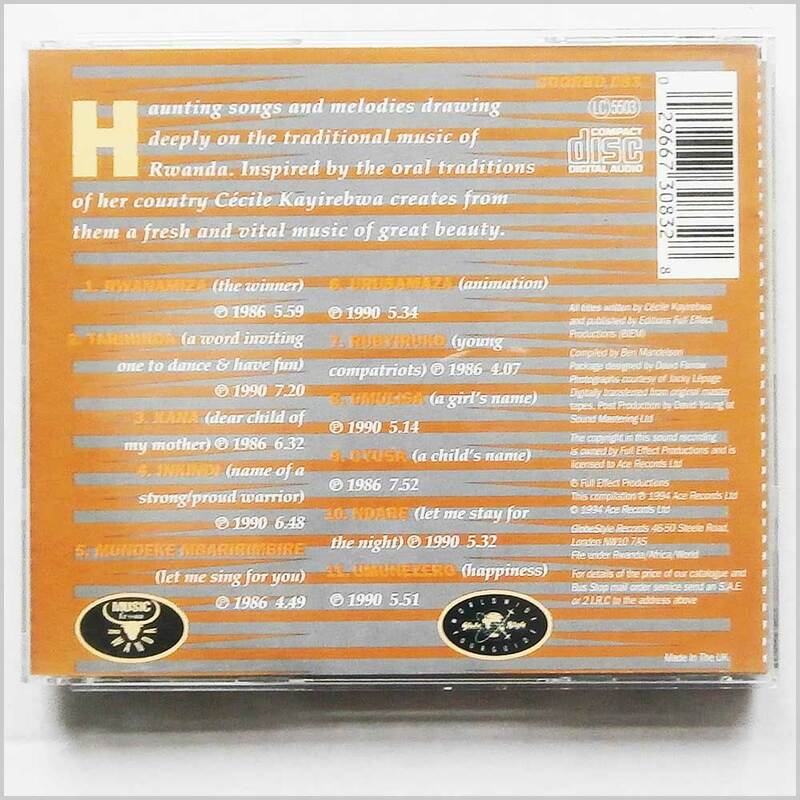 African music CD. This hard to find pre-owned music CD is fully guaranteed. Format: Music CD, Mango Records. 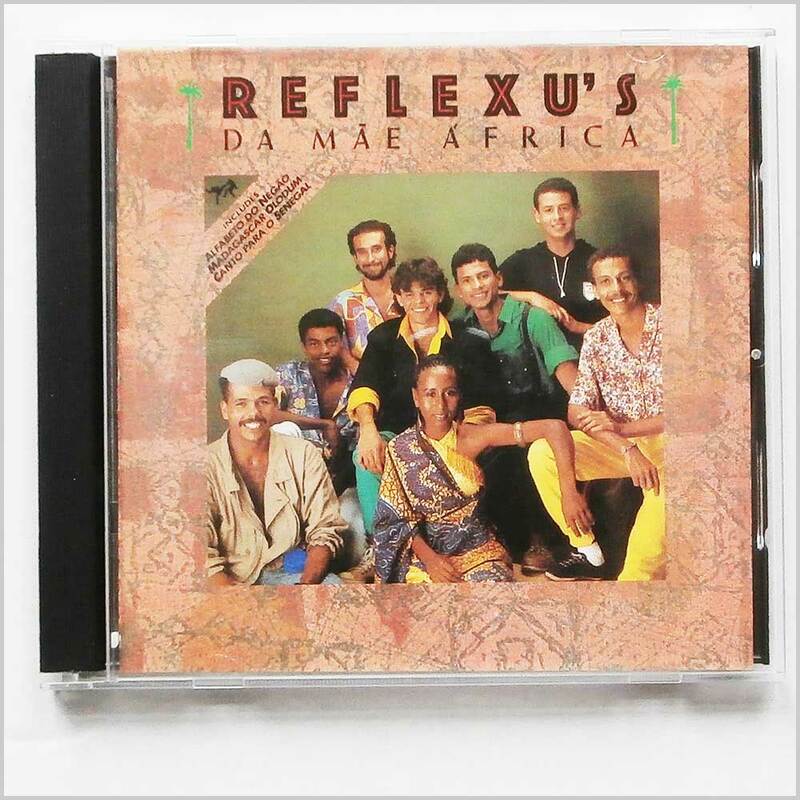 African music CD release from Reflexus with the album Da Mae Africa. Released on the label Mango Records. Reggae music CD. This hard to find pre-owned music CD is fully guaranteed. This CD and case are almost like new. Format: Music CD, Globestyle Records. 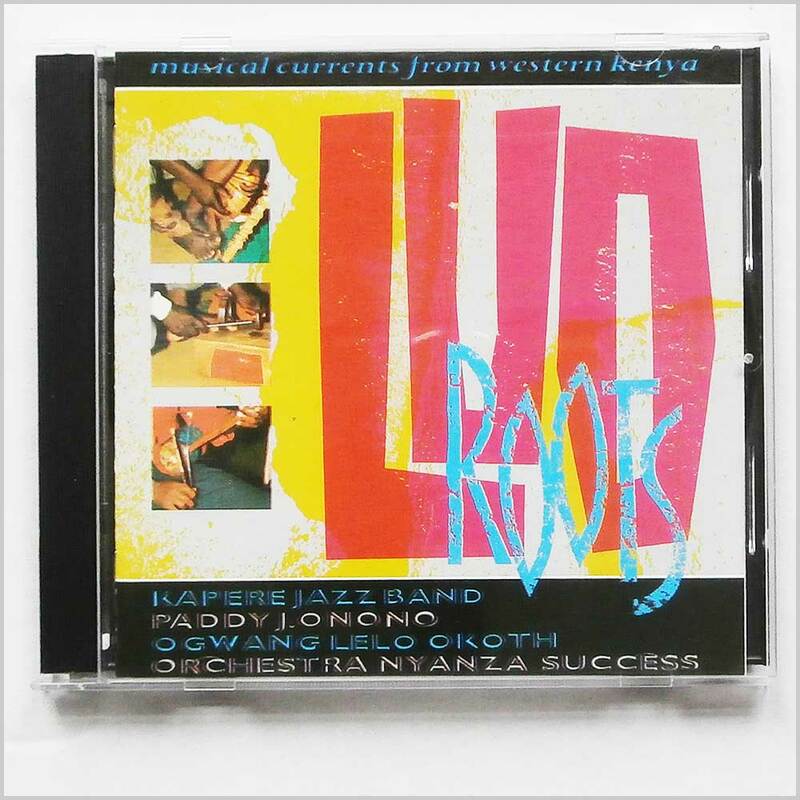 African music CD release from Various with the album Luo Roots: Musical Currents From Western Kenya. Released on the label Globestyle Records. 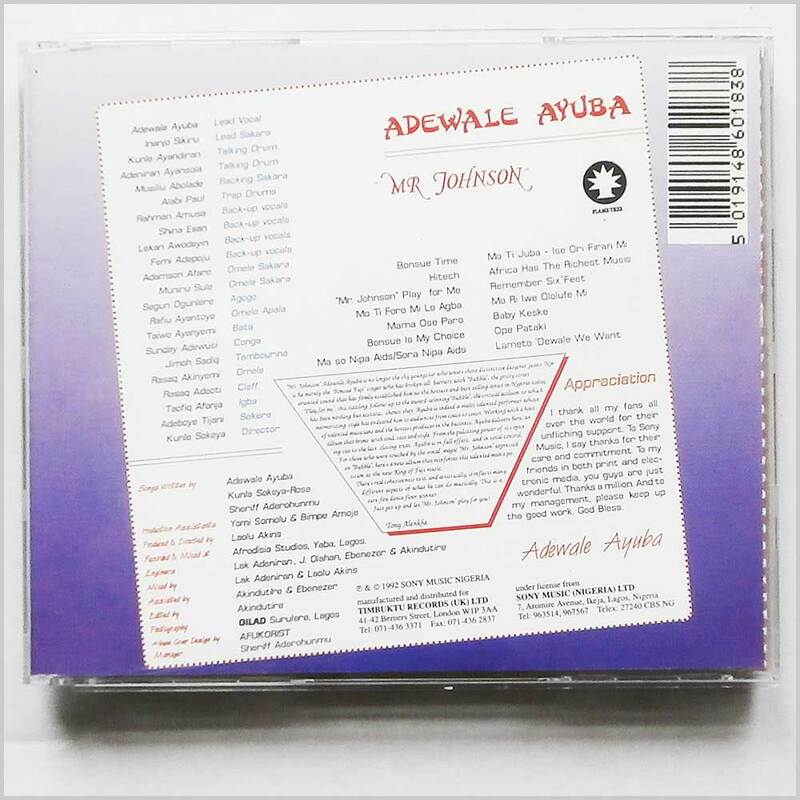 African music CD. This hard to find pre-owned music CD is fully guaranteed. This CD and case are almost like new. 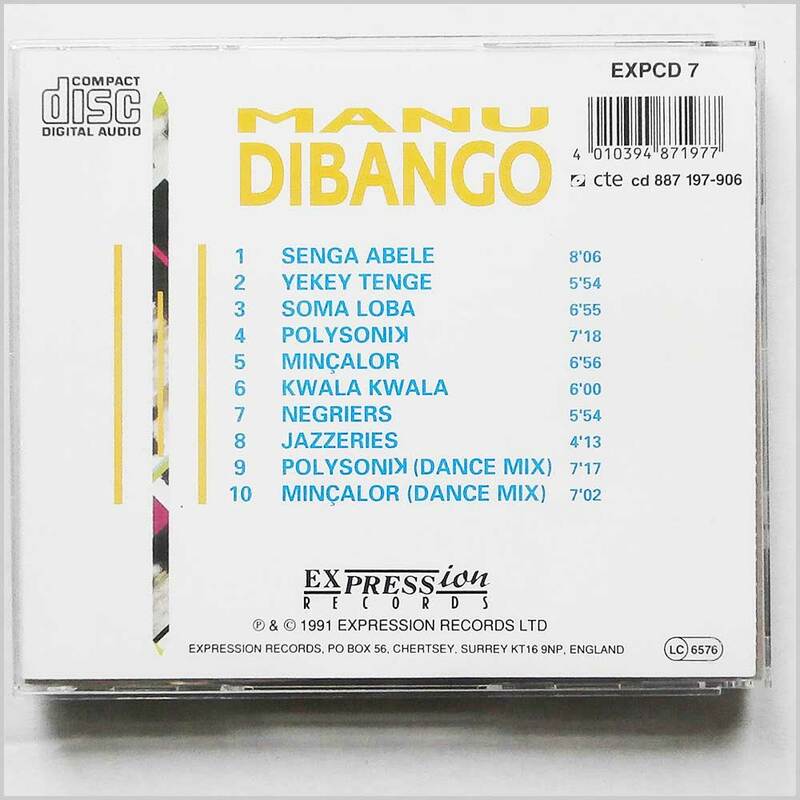 Format: Music CD, Mango Records. 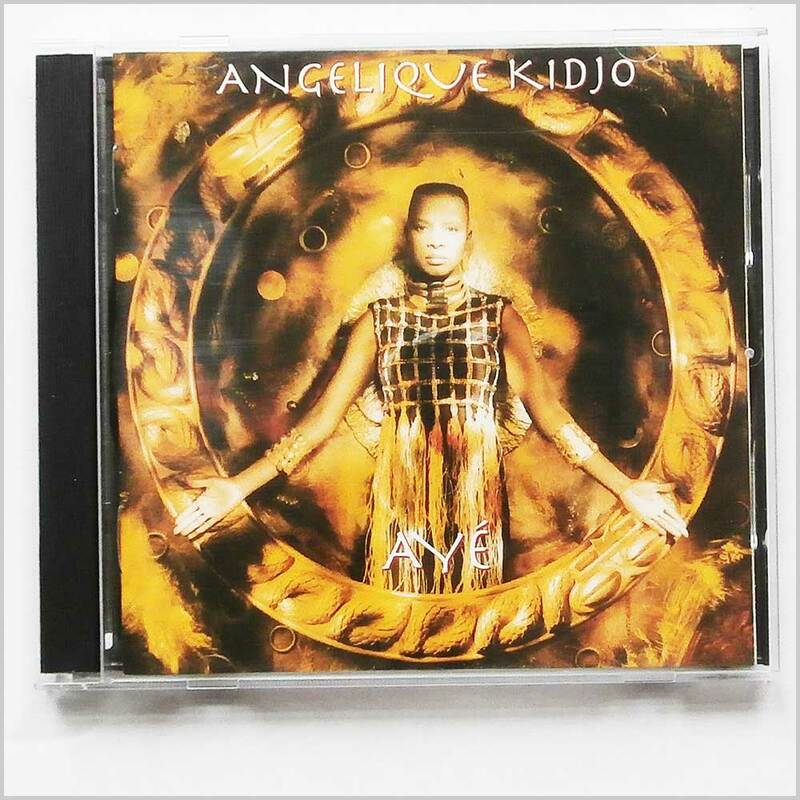 African music CD release from Angelique Kidjo with the album Aye. Released on the label Mango Records. 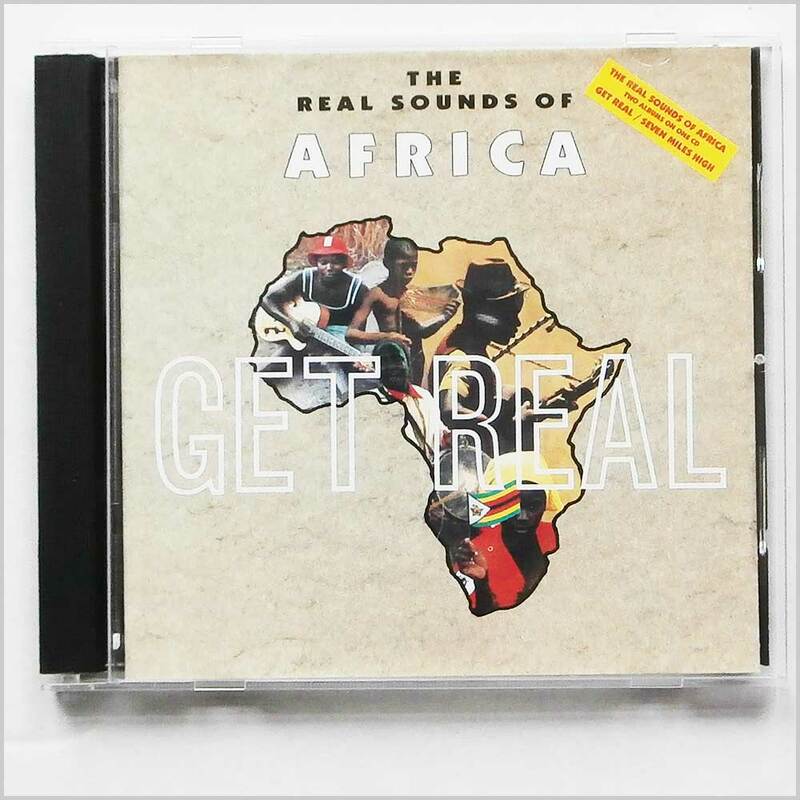 African music CD. This hard to find pre-owned music CD is fully guaranteed. This CD and case are almost like new. Format: Music CD, Globestyle Records. 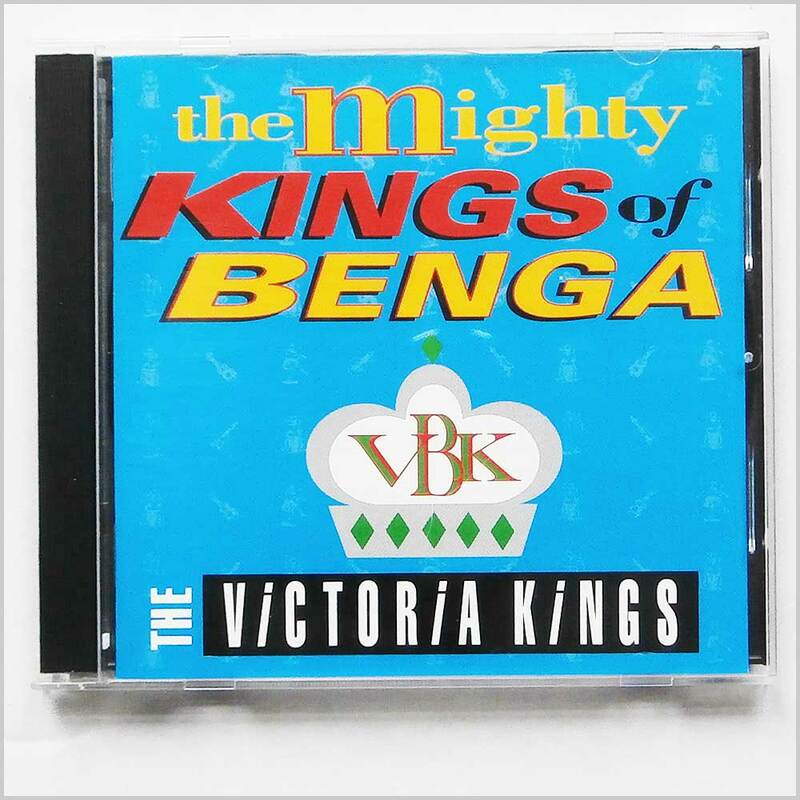 African music CD release from The Victoria Benga with the album The Mighty Kings of Benga. Released on the label Globestyle Records. 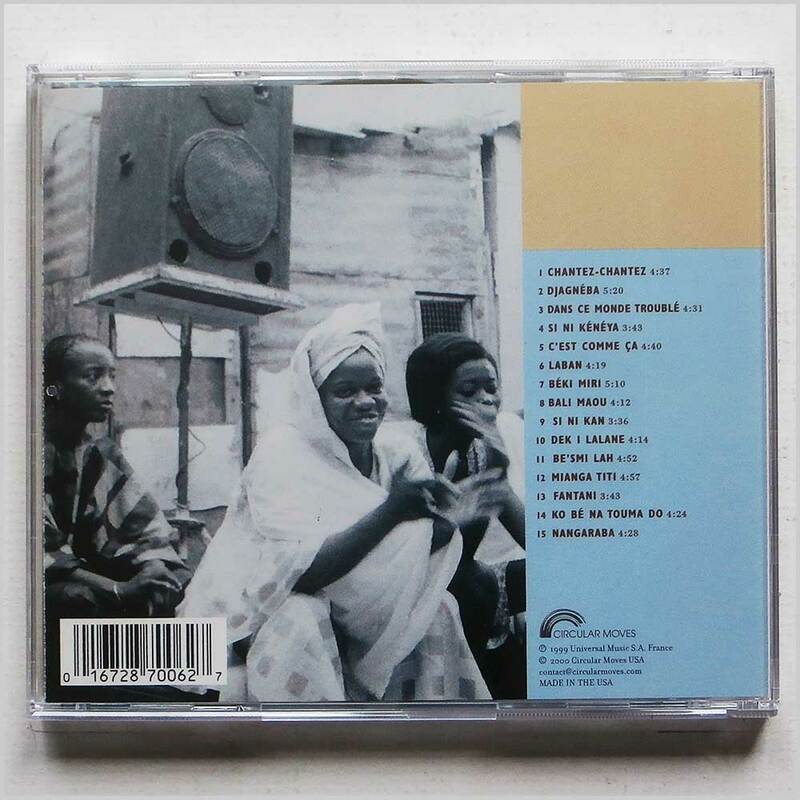 African music CD. This hard to find pre-owned music CD is fully guaranteed. This CD and case are almost like new. 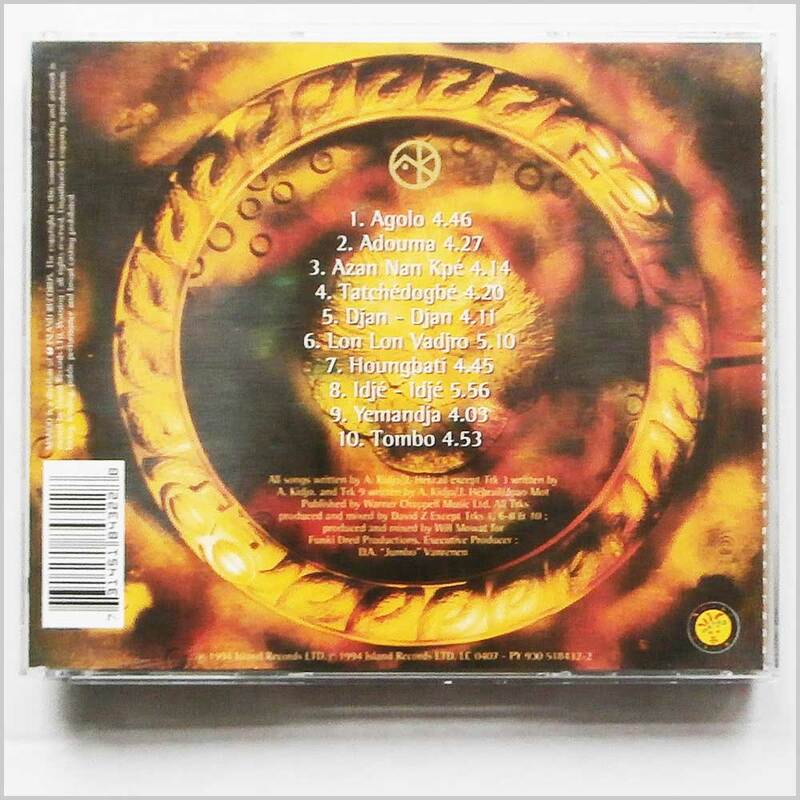 Format: Music CD, Flame Tree Records. 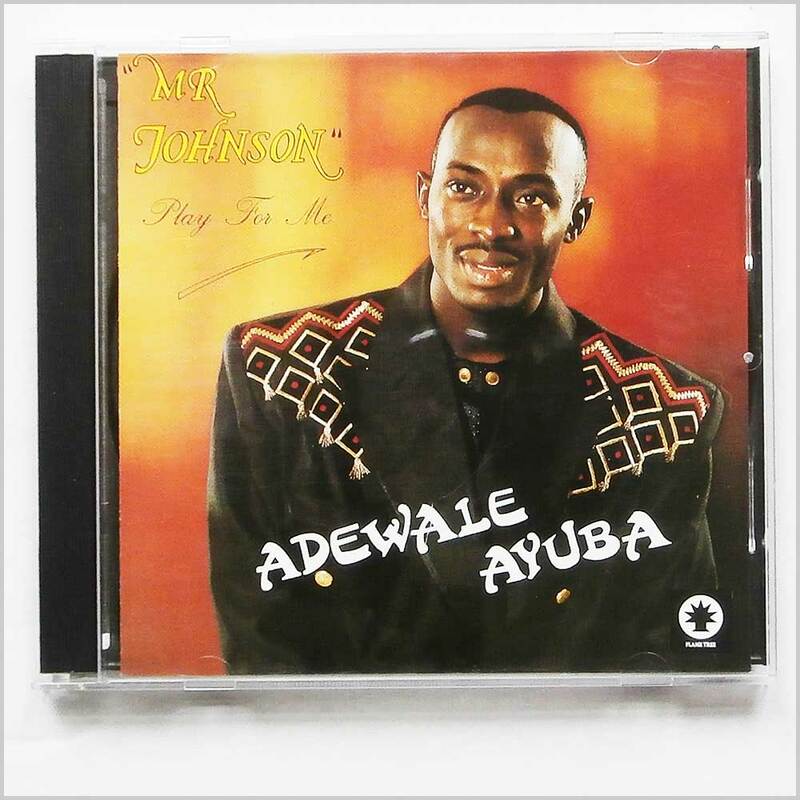 African music CD release from Adewale Ayuba with the album Mr. Johnson Play for Me. Released on the label Flame Tree Records. 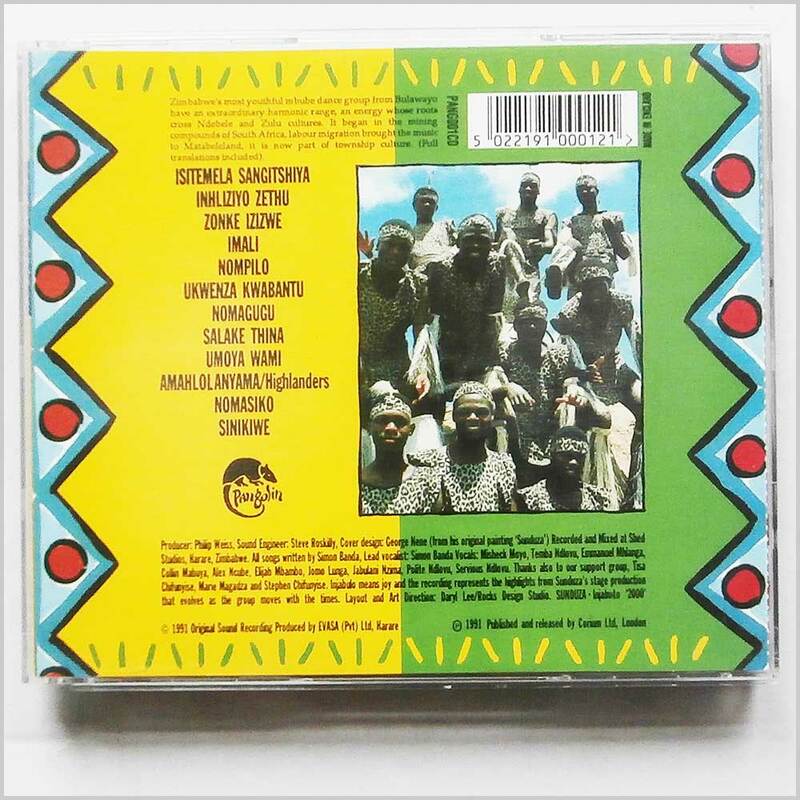 African music CD. This hard to find pre-owned music CD is fully guaranteed. This CD and case are almost like new. Format: Music CD, Globestyle Records. 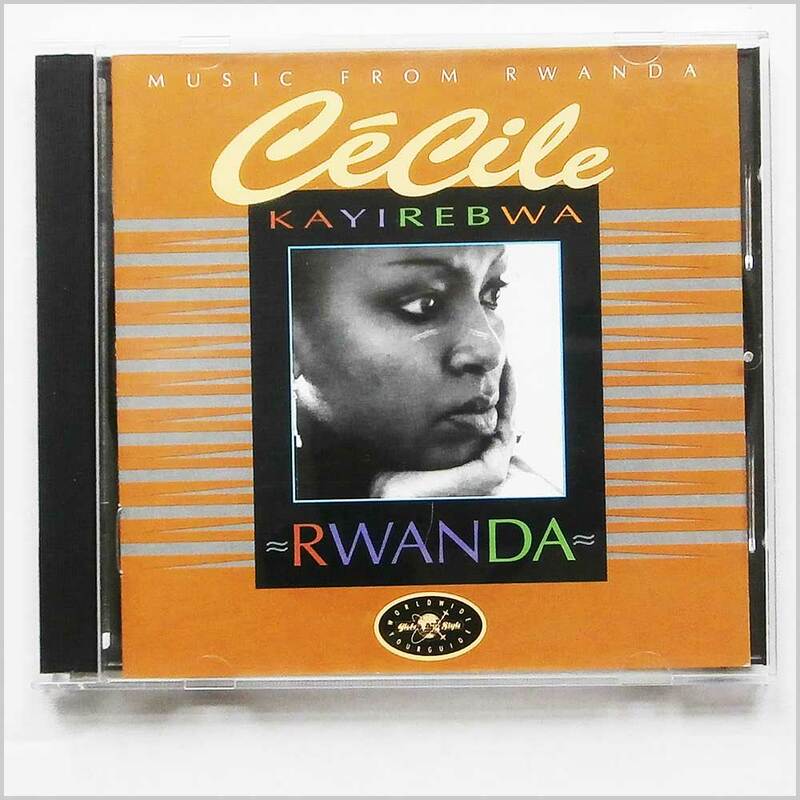 African music CD release from Cecile Kayirebwa with the album Rwanda. Released on the label Globestyle Records. African music CD. This hard to find pre-owned music CD is fully guaranteed. This CD and case are almost like new. Format: Music CD, Original Music Records. 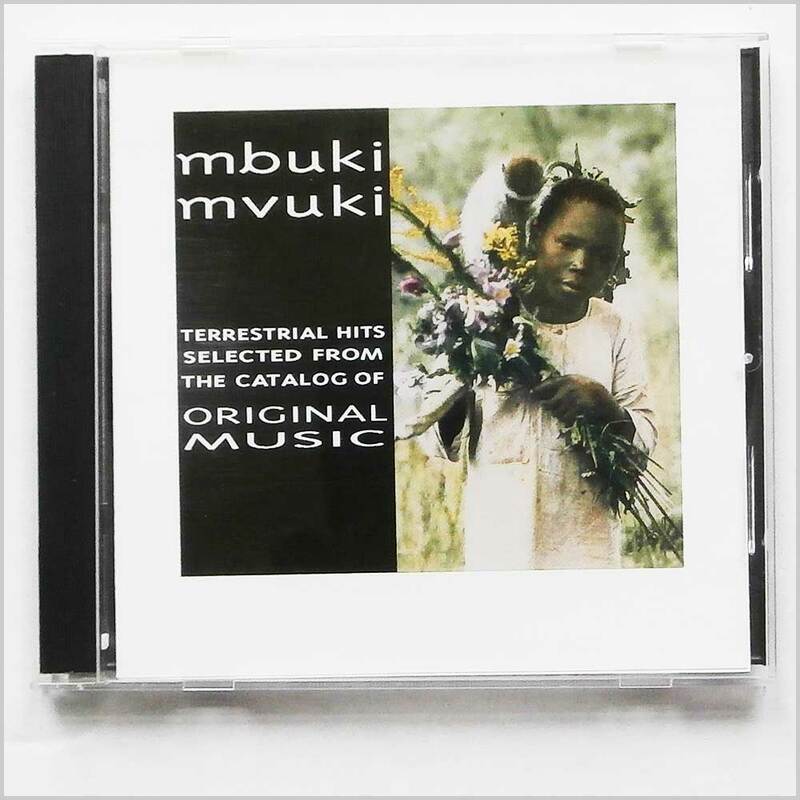 African music CD release from Various with the album Mbuki Mvuki: Terrestrial Hits Selected From The Catalogue of Original Music. Released on the label Original Music Records. 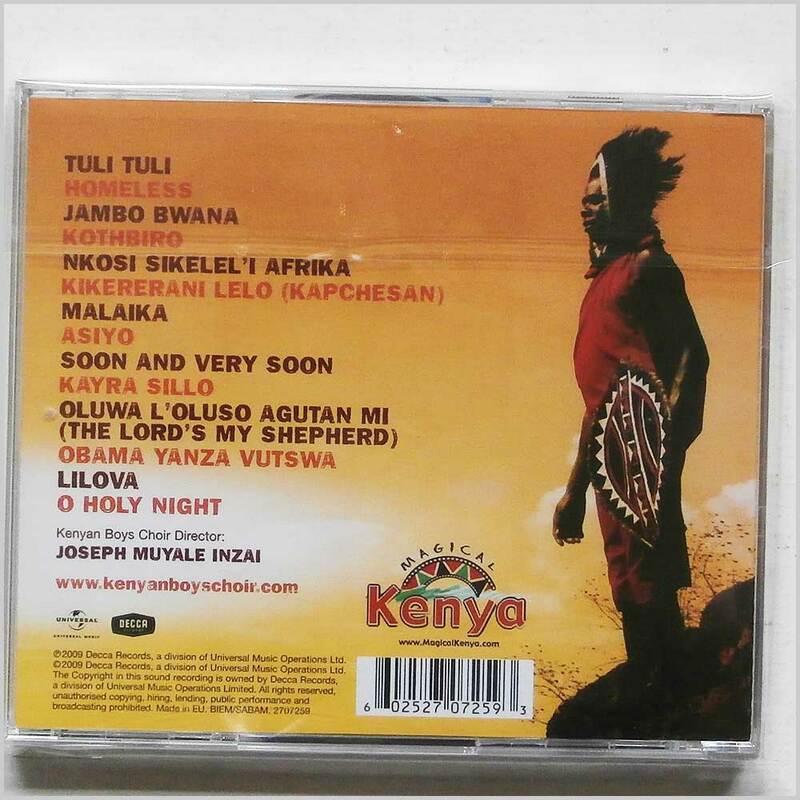 African music CD. This hard to find pre-owned music CD is fully guaranteed. 23 tracks. This CD and case are almost like new. Format: Music CD, Atlas Records. African music CD release from Bouchenak with the album Rai Y . Released on the label Atlas Records. African music CD. This hard to find pre-owned music CD is fully guaranteed. This CD and case are almost like new. Format: Music CD, Pangolin Records. 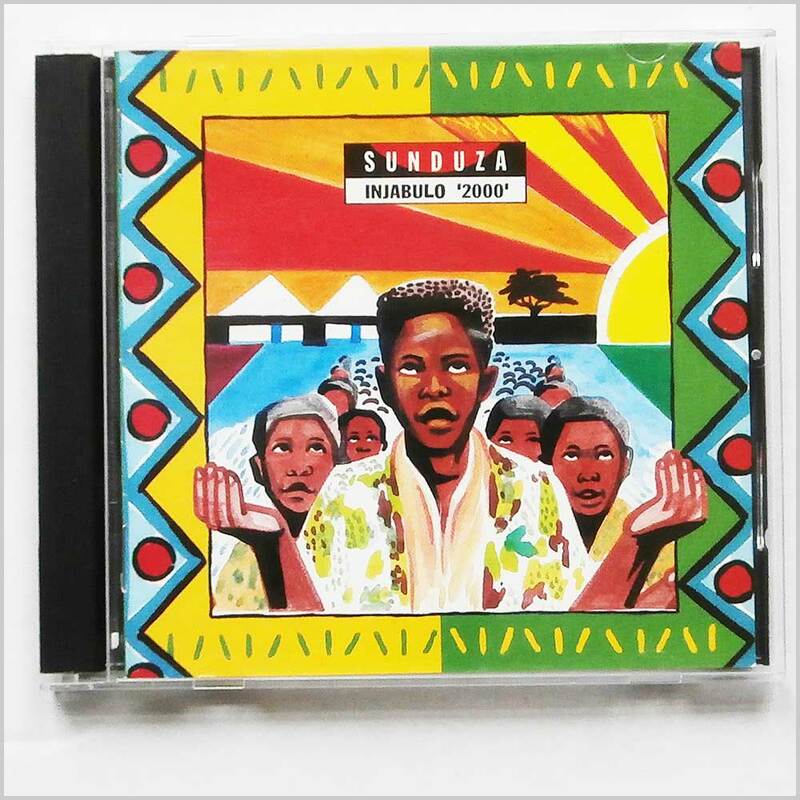 African music CD release from Sunduza with the album Injabulo '2000'. Released on the label Pangolin Records. 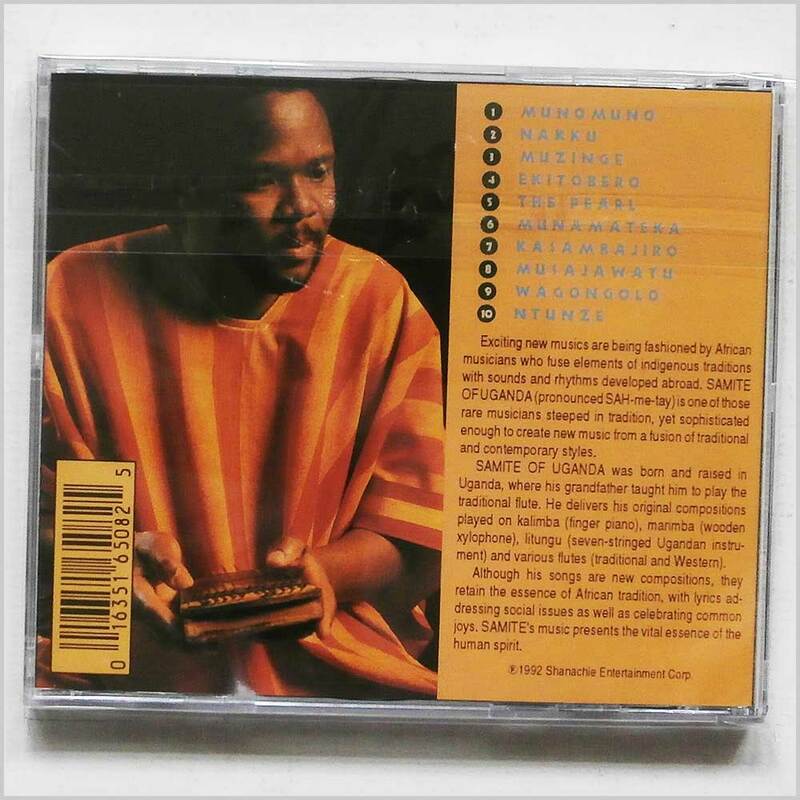 African music CD. This hard to find pre-owned music CD is fully guaranteed. This CD and case are almost like new. Format: Music CD, World Circuit Records. 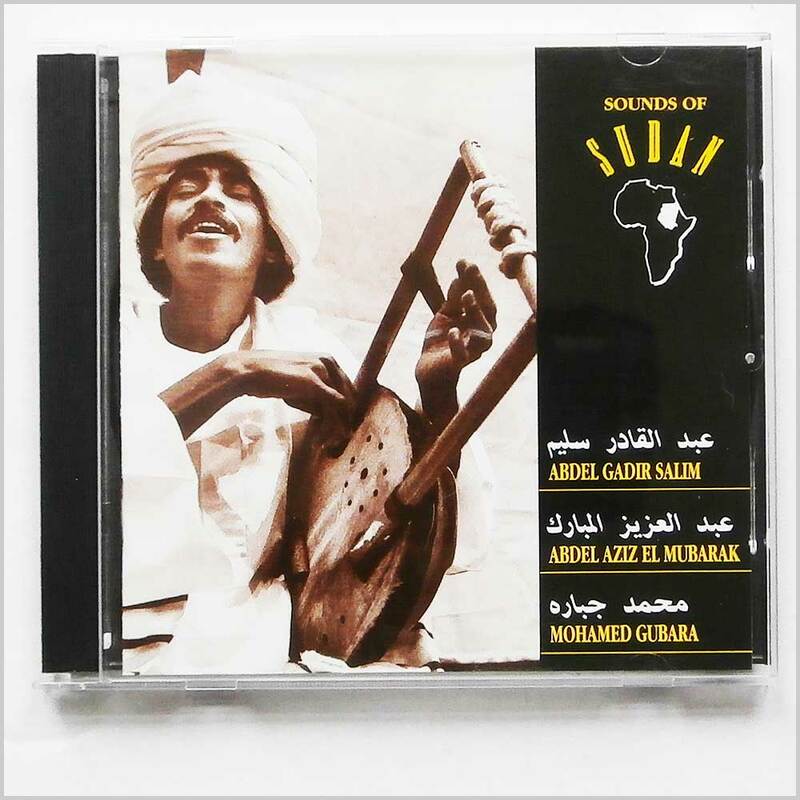 African music CD release from Abdel Gadir Salim, Abdel Aziz El Mubarak, Mohamed Gubara with the album Sounds of Sudan. Released on the label World Circuit Records. 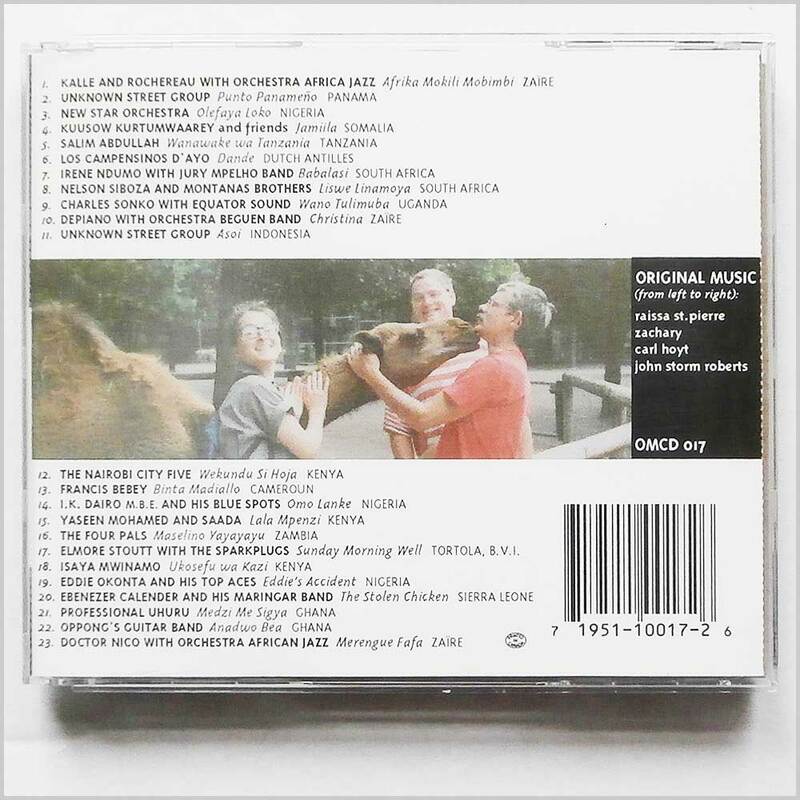 African music CD. This hard to find pre-owned music CD is fully guaranteed. This CD and case are almost like new. 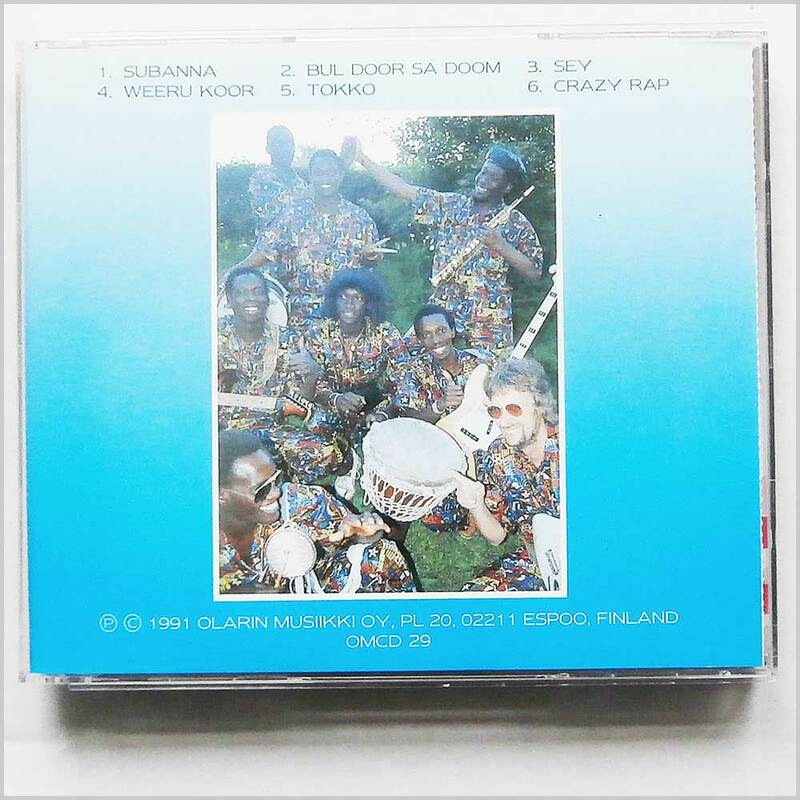 Format: Music CD, Olarin Musiikki Oy Records. 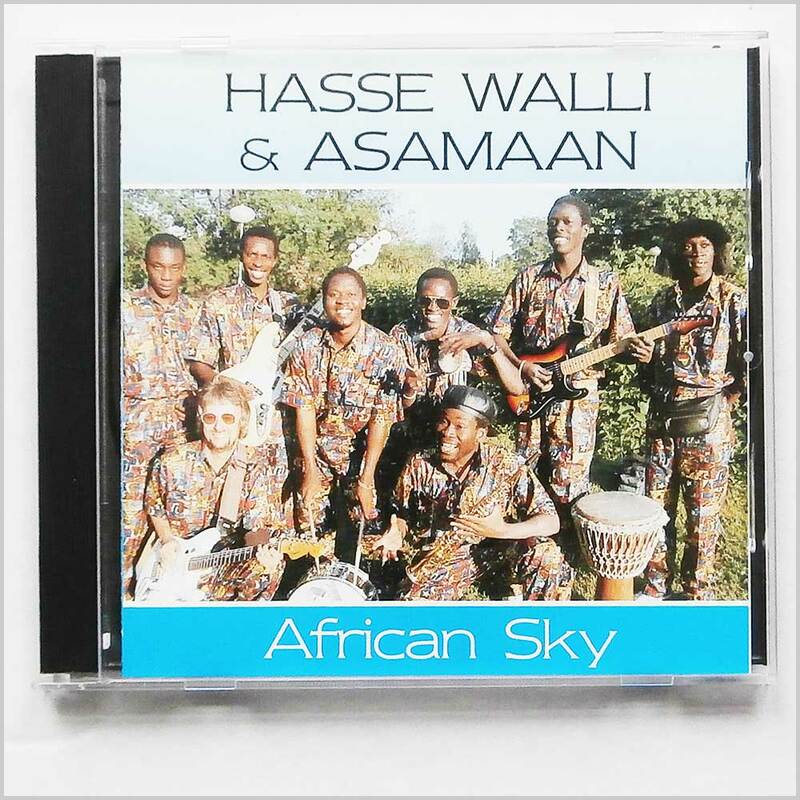 African music CD release from Hasse Walli and Asamaan with the album African Sky. Released on the label Olarin Musiikki Oy Records. African music CD. This hard to find pre-owned music CD is fully guaranteed. This CD and case are almost like new. Format: Music CD, Cherry Red Records. 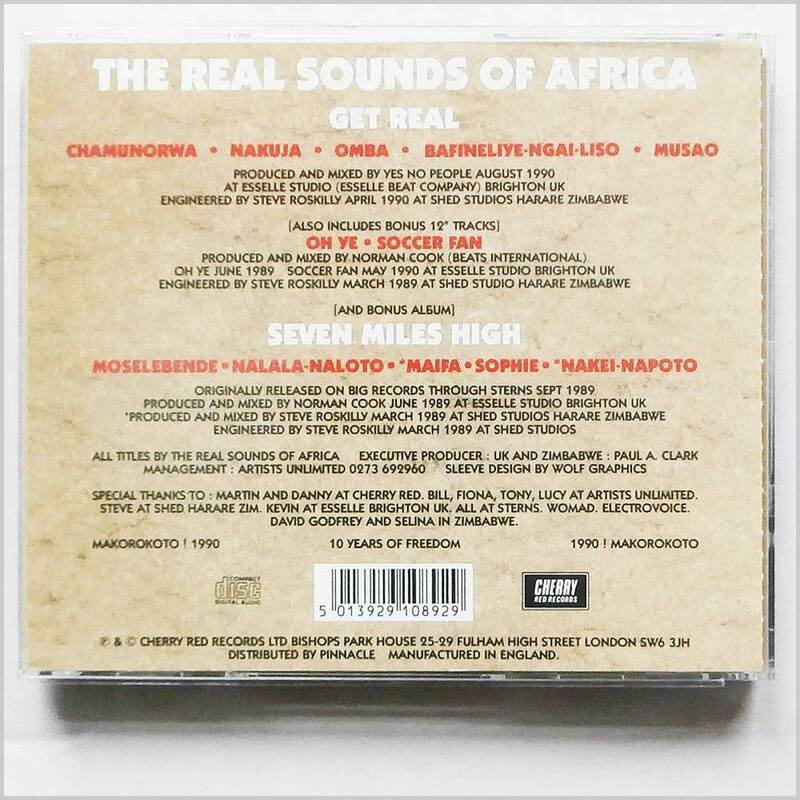 African music CD release from Real Sounds Of Africa with the album Get Real and Seven Miles High. Released on the label Cherry Red Records. African music CD. This hard to find pre-owned music CD is fully guaranteed. This CD and case are almost like new. 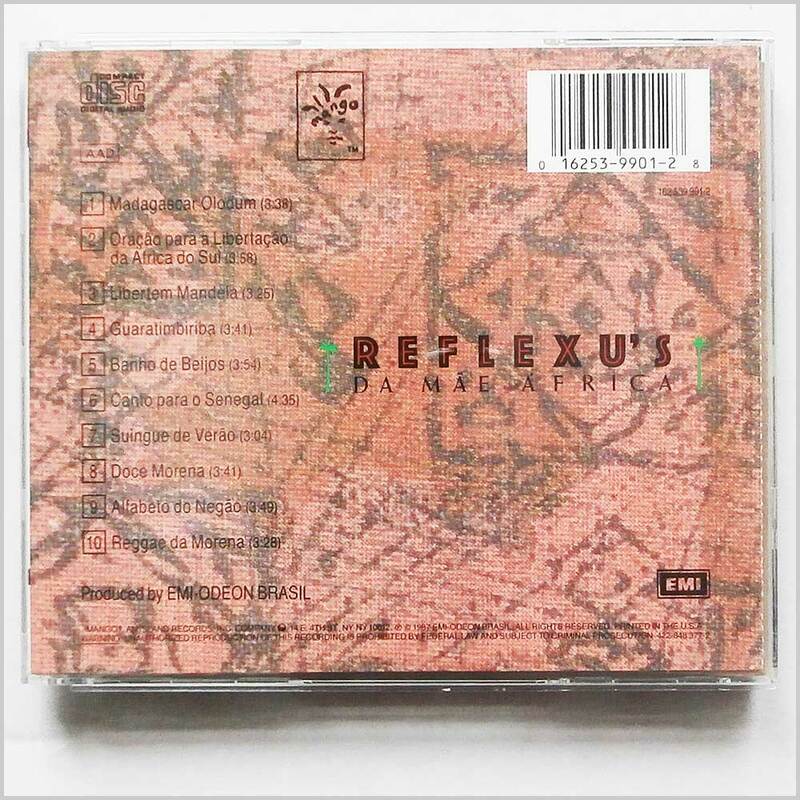 Format: Music CD, Expression Records. 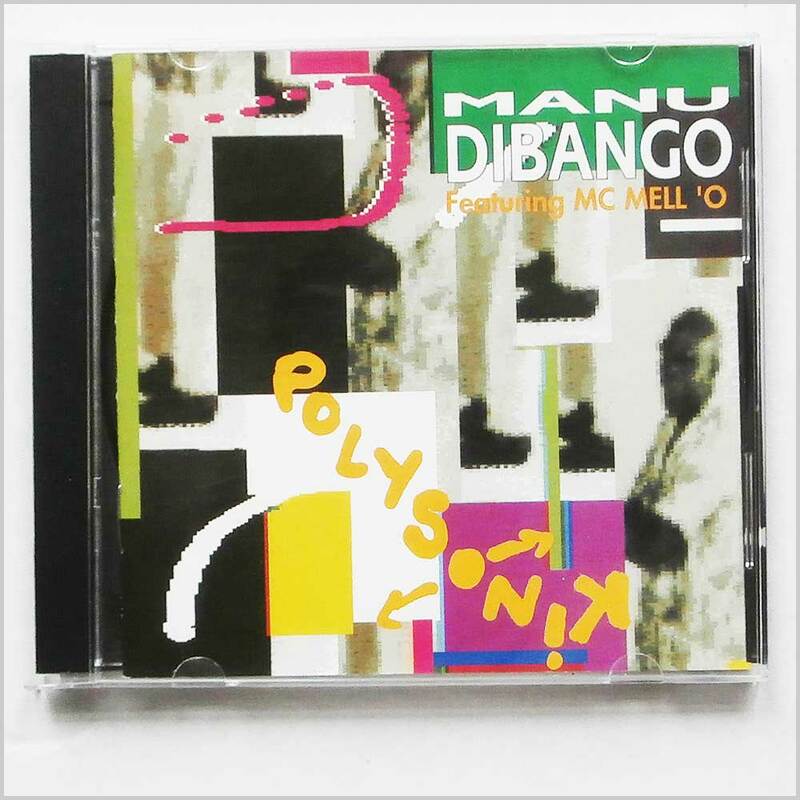 African music CD release from Manu Dibango and MC Mell'O' with the album Polysonik. Released on the label Expression Records. Jazz music CD. This hard to find pre-owned music CD is fully guaranteed. This CD and case are almost like new. Format: Music CD, China Records. 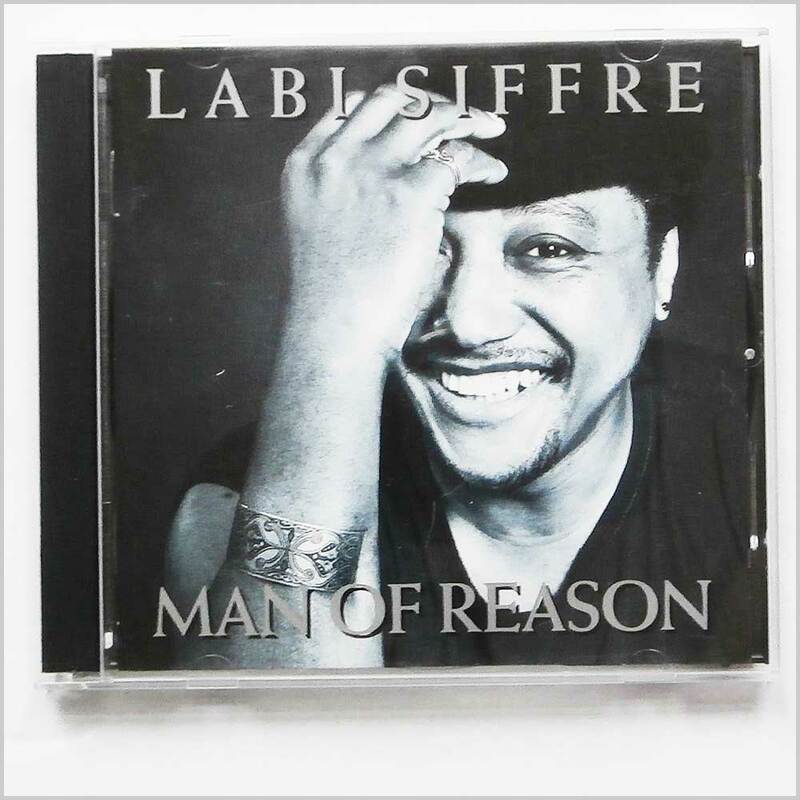 Rock music CD release from Labi Siffre with the album Man Of Reason. Released on the label China Records. African music CD. This hard to find pre-owned music CD is fully guaranteed. This CD and case are almost like new. Format: Music CD, Shanachie Records. 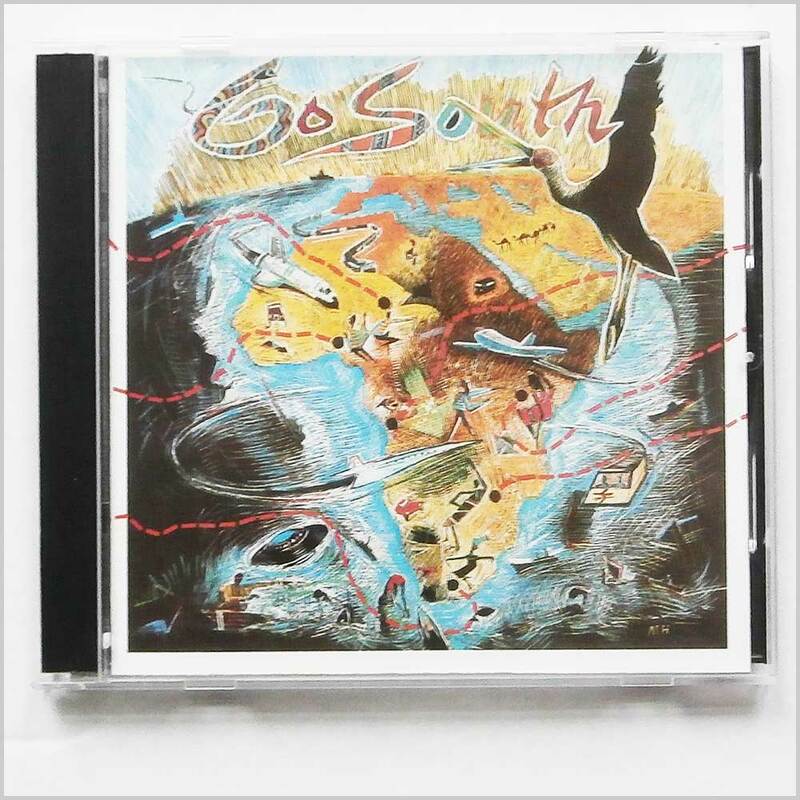 African music CD release from Various with the album Go South: African Dance Music. Released on the label Shanachie Records. 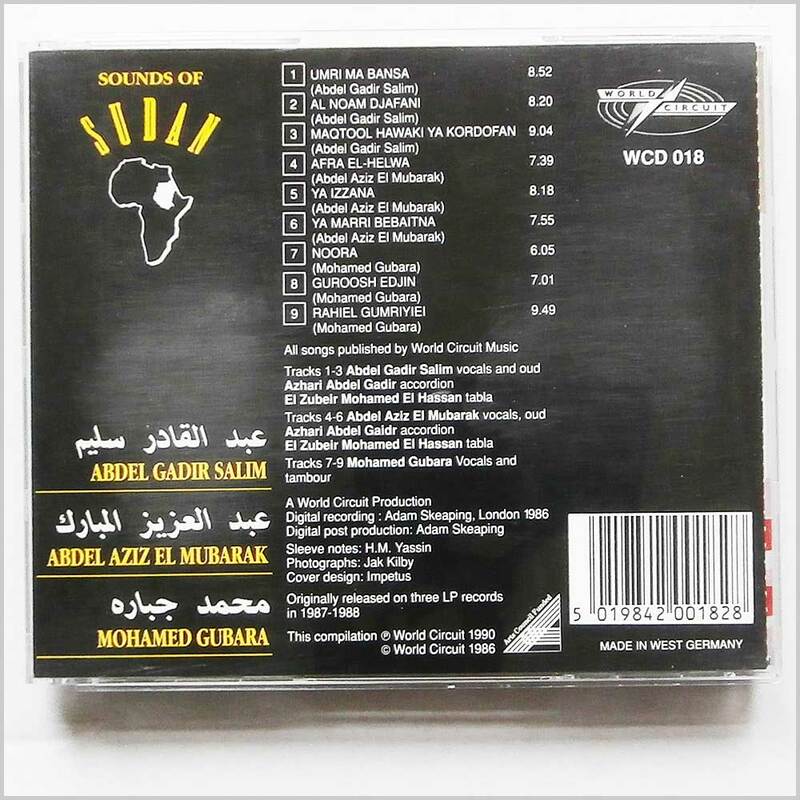 African music CD. This hard to find pre-owned music CD is fully guaranteed. This CD and case are almost like new.